DAY NINETEEN: Whole. This took me a while to figure out but I came up with something. I have one whole bottle of Tru:Blood. 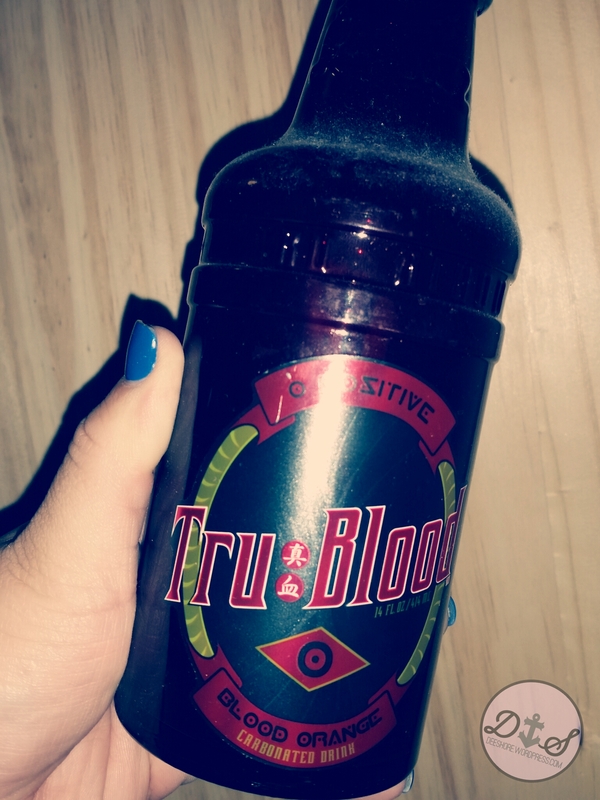 I received this at a True Blood Truebies event before season two started. You know, when the show was really good. I never opened it. As you could see, it even has dust all over it lmao. Cheers to you vampires!